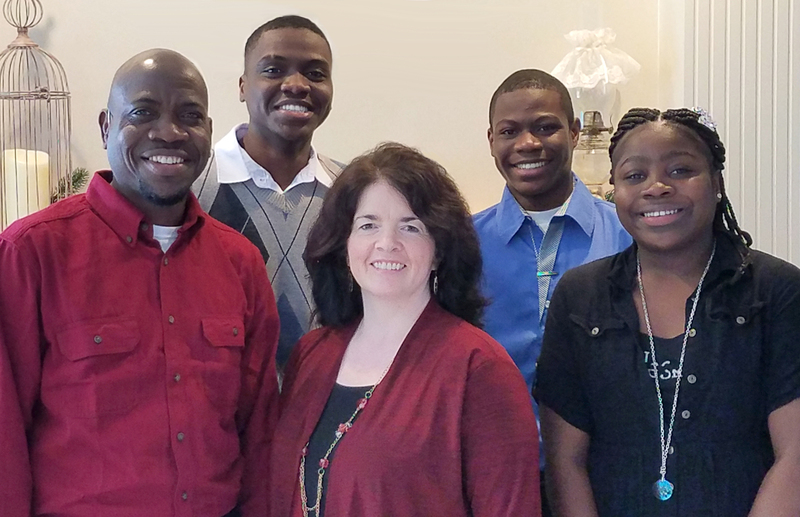 After a trip to Kenya as a young adult, Jayne sensed God calling her to cross-cultural ministry. Later, she attended Rosedale Bible College before returning to Kenya to seek God’s will while teaching English and scripture to street children. 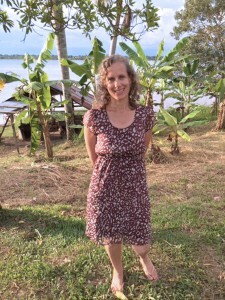 Back in the U.S., Jayne worked as an ESL assistant, then completed a TESOL (Teaching English to Speakers of Other Languages) degree at Goshen College. Next, God led her to join Wycliffe and take SIL and Dallas International linguistics courses. Jayne’s next stop—Indonesia! It was there, where she studied Indonesian and assisted other translators that God gave Jayne a special heart for Muslims. She planned to return later, but God showed her that he wanted her in U.S. refugee ministry instead. It was a difficult vision change, but Jayne followed God’s guidance. At home in Indiana, God led Jayne to an unreached, Bibleless group from East Africa, the *Jamma people, and start sharing God’s Word with them through both words and actions. Also, Jayne was introduced to her future husband Kabi by a mutual friend in Indiana. When many of the refugees moved to Ohio, Jayne also moved with them. 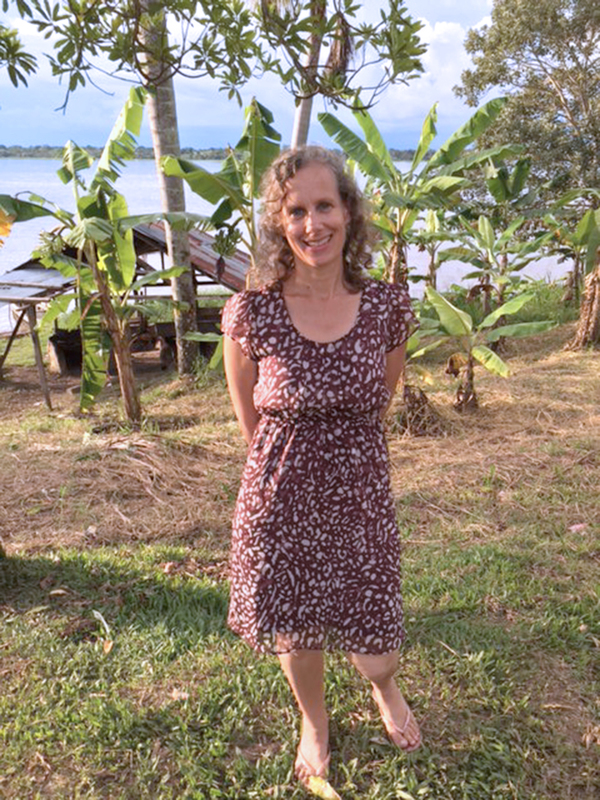 Using the tools she had learned at SIL and Dallas International—especially the International Phonetic Alphabet—Jayne began learning and writing down their language. Soon, she discovered it was a dialect of a language already beginning to receive Bible translation in East Africa (the *Yamma language)! 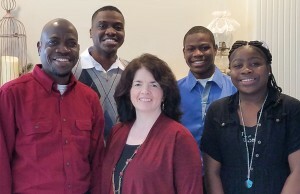 She considered joining this translation team overseas, but again, God directed her to keep “living incarnationally” with these refugees in the U.S. Not long afterward, Jayne and Kabi got married, and Kabi joined Jayne in this ministry in Ohio. Now, every week, Jayne and Kabi visit the Jamma people in their homes, encouraging them, sharing scripture and Jesus’ love with them, helping them with daily tasks, and praying with them. As the Jamma are interested, Kabi and Jayne share audio scriptures (which they receive from the Yamma Bible translator), as well as other translated Scripture engagement materials: video and audio Bible narratives, and Jesus Film on a smartphone app Kabi and Jayne created. Unfortunately, however, these materials are not in their heart language. In addition, Jayne teaches three ESL classes that include refugees from this East African unreached people group—not only teaching them, but also witnessing to them as well. Finally, Jayne and Kabi manage a team of volunteers working with teenagers from the Jamma people to create scripture-based songs using their choice musical genre: rap. At Dallas International, Jayne benefited not only from the classes, but also the people. Fellow guesthouse residents became her friends, and professors and cross-cultural workers on campus taught her invaluable lessons from their field work stories. This year, Jayne is taking Dallas International’s Oral Translation course, planning to conduct an oral Bible translation for the Jamma dialect. Pray with us for Jamma speakers willing to help with the oral translation and recording. Also, please pray for God’s provision of finances and more workers to help Jayne and Kabi in their discipleship ministry. Ever since she was a child, Ann had wanted to work cross-culturally. She was especially impacted by her aunt and uncle, who worked cross-culturally, and by her church, which is supportive of cross-cultural ministry. Later, Ann went on to graduate with her linguistics B.A. from the University of California. Since Ann had some Brazilian friends in high school, she became interested in work there. Curious about what type of ministry she could do in Brazil, she started researching Brazilians’ specific needs and learned some about the unreached people groups there. Eventually, God placed Ann in the very country she had grown to love. There, she serves alongside a local church through evangelism, logistics work, and children’s ministry among four different indigenous tribes on the upper Amazon River, some of whom are unreached. She looks for opportunities to visit individuals as God leads, help others with practical everyday tasks, and encourage new believers in the Lord. Ann also assists short-term medical workers with Portuguese interpretation as they serve Brazilians in her area. God designed for Ann to have the same supporting church as Dallas International Director of CEWA, Dr. Robin Harris. He also arranged for them to meet at a conference at that church, where Robin told her about Dallas International’s World Arts program. Realizing the Brazilian people she served had a need to experience Scripture through their culture’s own art forms, Ann took several World Arts classes at Dallas International not long after meeting Robin. One of the Brazilian people groups living on the river negotiates and debates issues in chants. Using her World Arts training, Ann would like to study this chant art form and explore whether or not Christian teachings can be transmitted through it. Currently, Ann is taking Dallas International’s Oral Translation course to prepare for possibly serving in oral Bible translation work in Brazil as well. Join us in praying for God to give Ann and her team strength, wisdom, unity, and reliance on him in all their work. Please pray as well that God will provide oral translation workers for these Brazilian groups. Finally, let’s ask and trust the Holy Spirit for breakthroughs in these people’s hearts through his living and active Word! Sean’s VA benefit check was held up for 3 months by a bureaucrat’s mistake. Money was gone and his children were hungry. Melinda’s car hit a pothole and she needed a new tire. Steven broke a tooth and needed a root canal and a cap. Our student’s generally live without much of a financial safety net. Often parents will step in and help. But when that is not possible, Dallas International seeks to meet these unexpected financial needs through our Student Benevolent Fund. Your gift to a student in need through this emergency fund will help to relieve financial stress and allow students to focus on their studies as they prepare for cross-cultural service. Thank you for blessing them when they are in need! 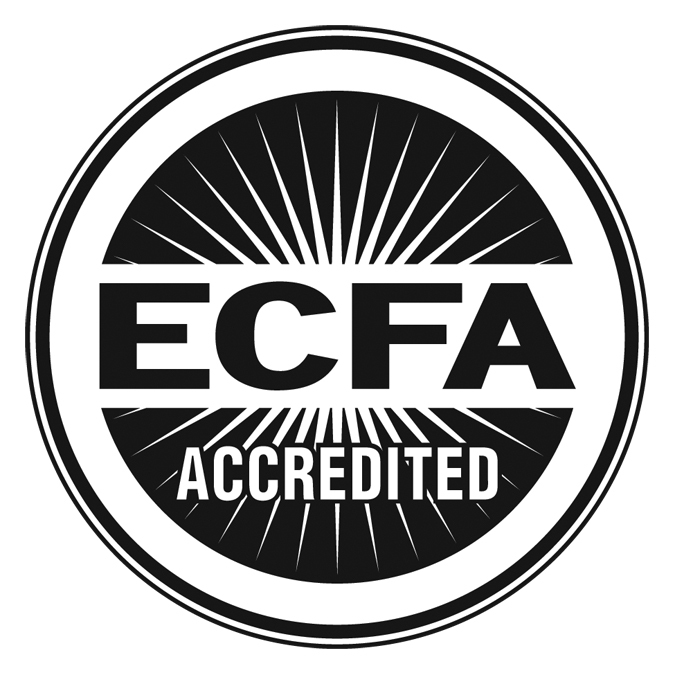 Dallas International University is accredited by the Southern Association of Colleges and Schools Commission on Colleges to award baccalaureate and masters degrees. Contact the Southern Association of Colleges and Schools Commission on Colleges at 1866 Southern Lane, Decatur, Georgia 30033-4097 or call 404-679-4500 for questions about the accreditation of Dallas International University. 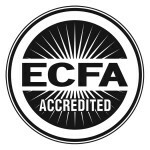 All questions not related to accreditation should be directed to Dallas International.